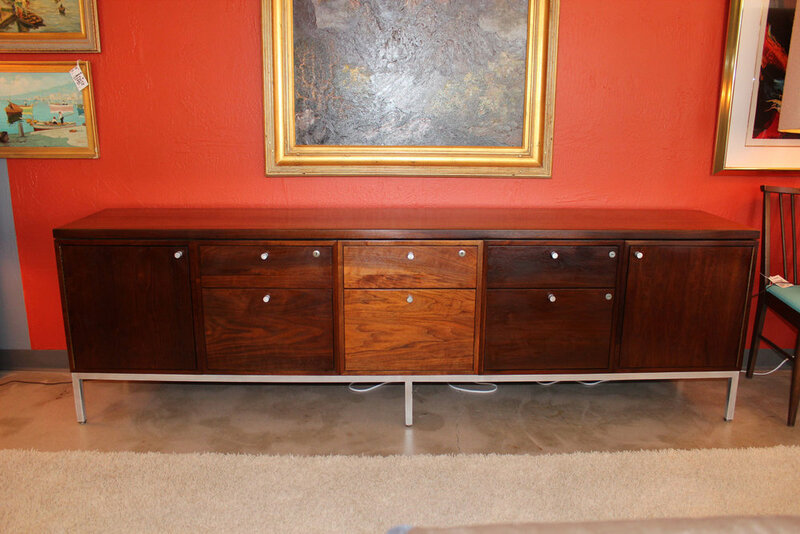 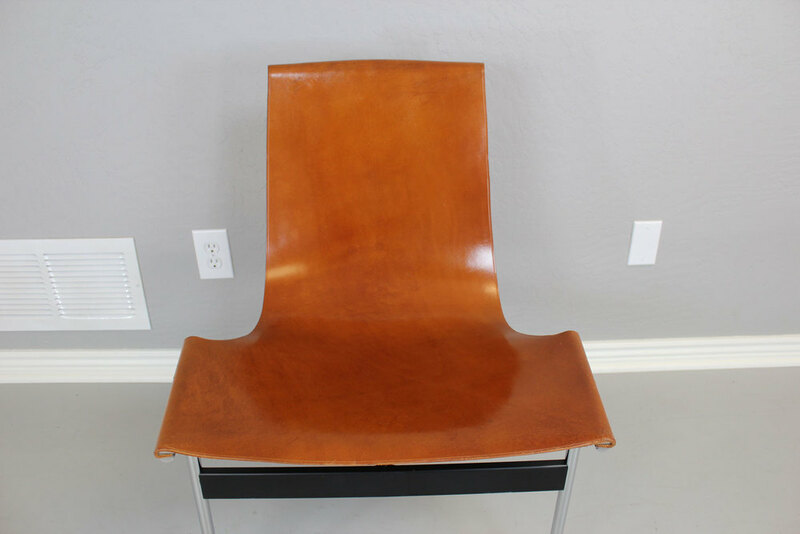 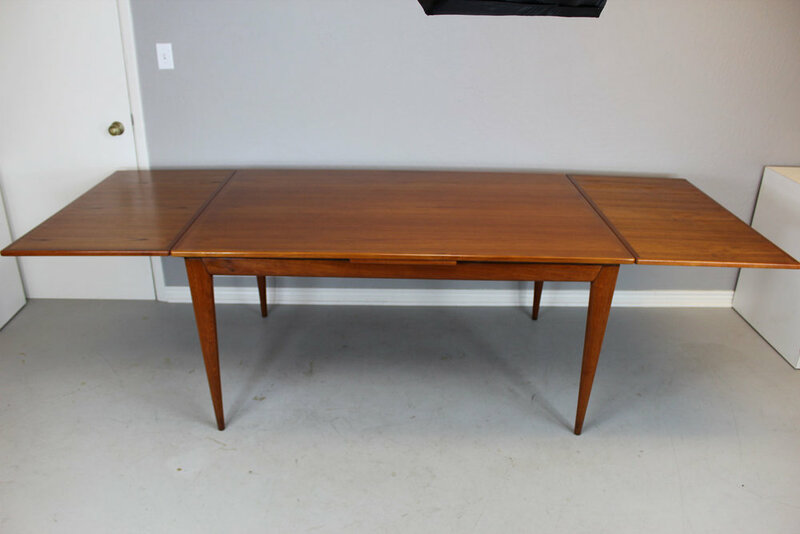 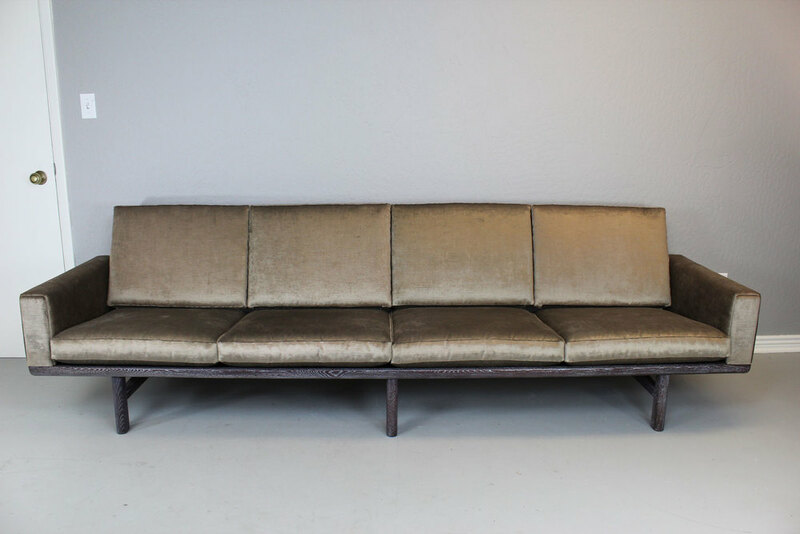 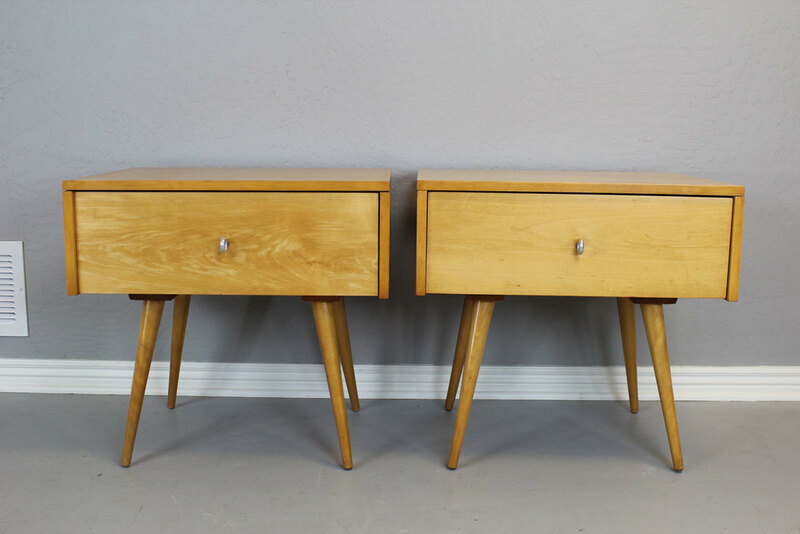 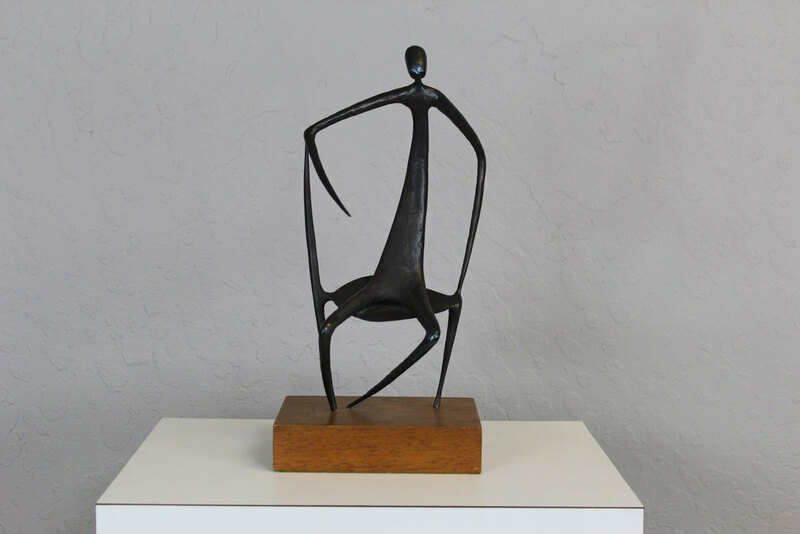 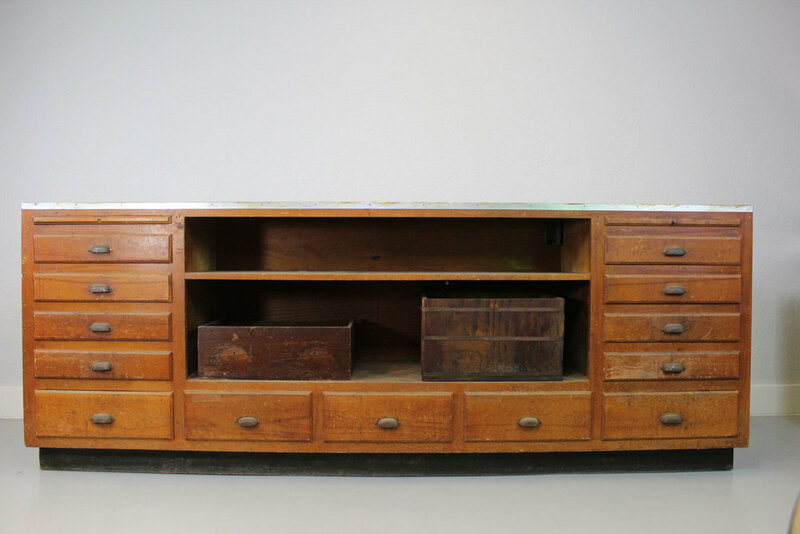 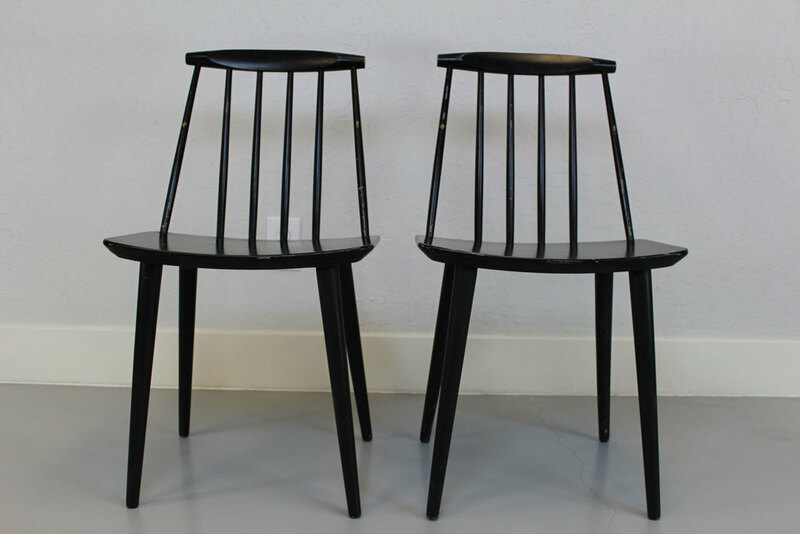 At Mid Century Modern Unique™, we specialize in securing, restoring, and selling mid-century modern furniture. 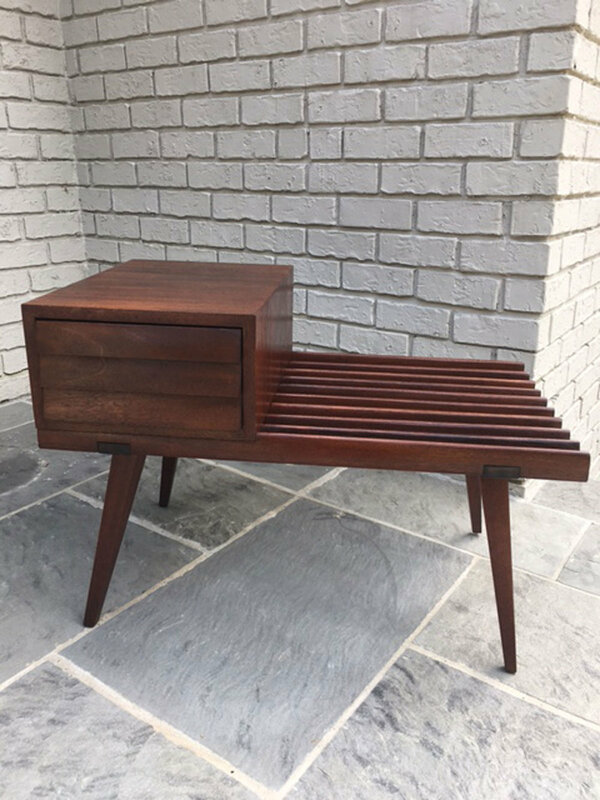 We also operate a "fee for staging" business, outfitting mid-century modern homes for sale with iconic designer pieces for home owners, realtors and builder/developers. 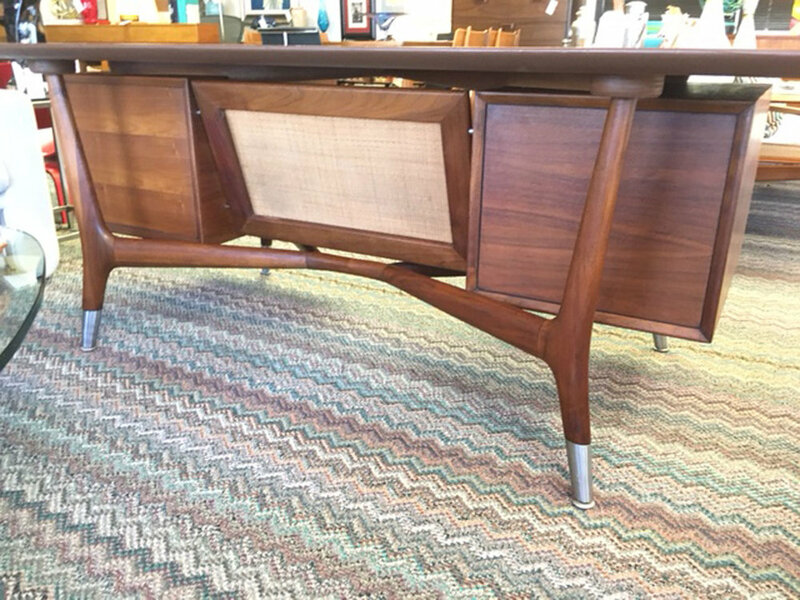 Our search for unique pieces takes us to places “off the grid”…so to speak...and in many cases allows us to offer interesting “one of a kind” acquisition opportunities. 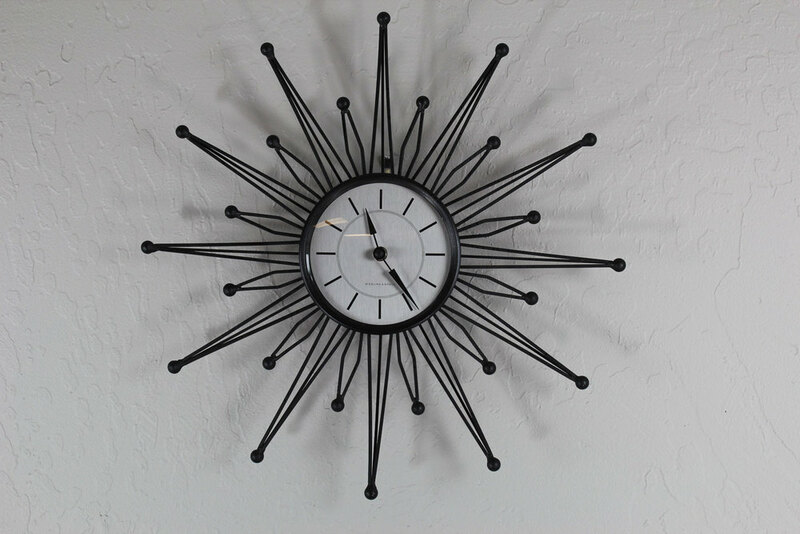 Located at 4610 N. 7th Avenue (near Camelback)...in the Melrose district of central Phoenix, Arizona, just minutes from Scottsdale. 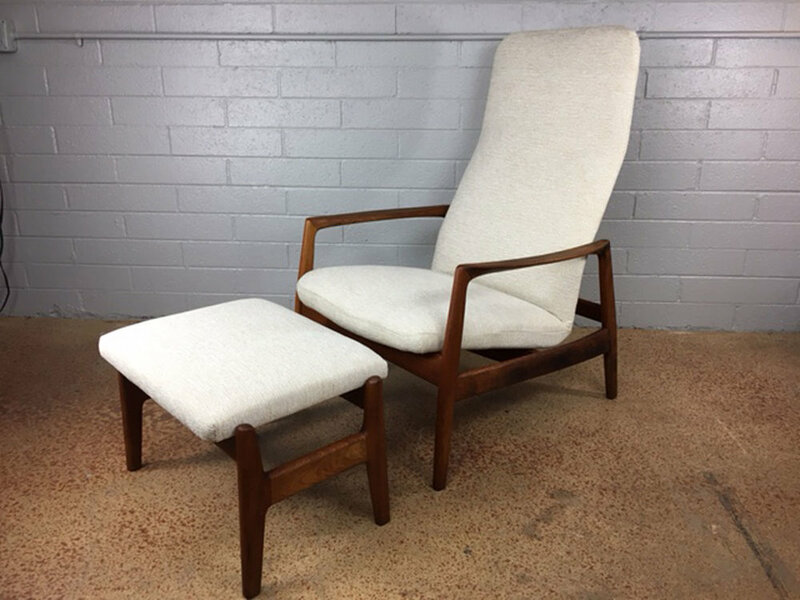 Sign up for our newsletter to keep abreast of new additions to our inventory.